The Great Central Railway Society (GCRS) exists to promote an historical interest in the Great Central Railway (GCR) which existed until the Grouping of 1923 when it became part of the London & North Eastern Railway (LNER). We are often confused with the heritage railway operation at Loughborough which is called The Great Central Railway. 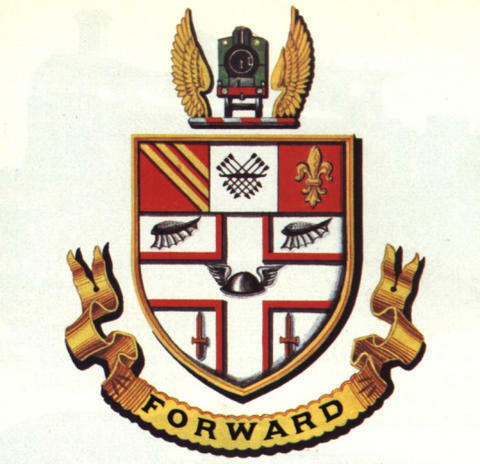 supports and publicises local railway societies where members are involved at Sheffield, Cleethorpes, Lutterworth, Leicester and Northwich. encourages co-operation between all groups with an interest in GCR heritage. The Society was formed in 1974 when a small group of like-minded people held a meeting in London. Since then the membership has grown to around 500. The Society is financed by members' subscriptions and by the sale of books and magazines donated to the society. The annual subscription is �(UK), �(Europe) or �(worldwide). The Society is run by the officers (chairman, secretary and treasurer) and a committee who are elected at the Annual General Meeting. Applications for membership can be made by printing off the application form, filling it in and sending it to the Membership Secretary. This can be done EITHER by post (to Eric Latusek, 41 Spire Hollin, Glossop, Derbyshire SK13 7BJ) along with a cheque (payable to 'Great Central Railway Society') OR by sending a scan of the application form to ericlatusek@btinternet.com and using PayPal (payable to gcrs@talktalk.net) to pay the subscription. To ensure we receive the full amount please select "friends and family" rather than "goods and services" and include your name in the PayPal message. If you require further details regarding membership, the Membership Secretary can be contacted at ericlatusek@btinternet.com. If you want to give feedback about this web site can you can contact the web master.